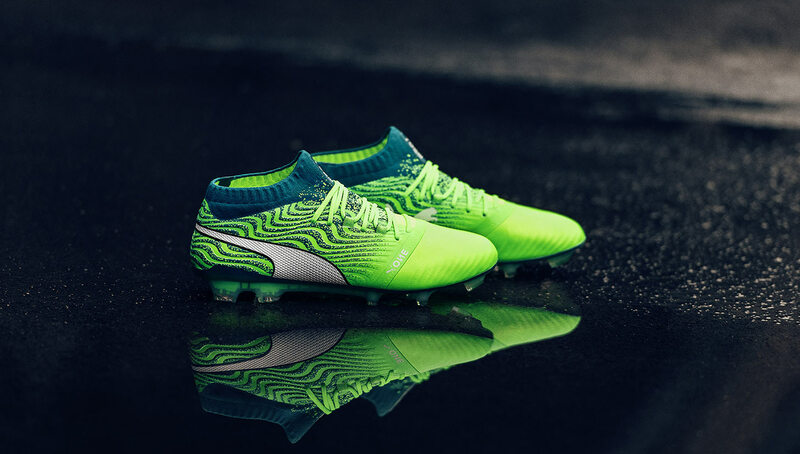 Released this week, Puma’s Unleash Frenzy pack features its ONE and FUTURE boots dipped in bold shades of green inspired by the passion and adrenaline that dominates the world’s biggest matches. 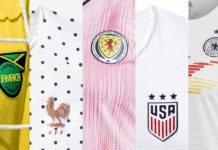 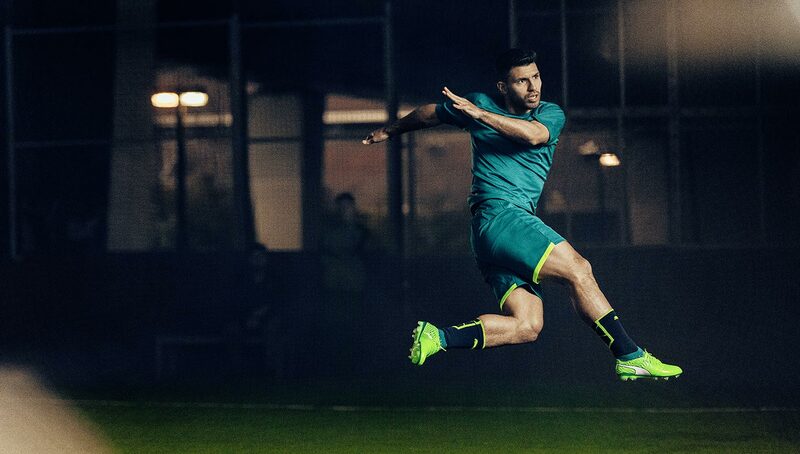 Unlike others, football is a sport built around more than pure technique and skill. 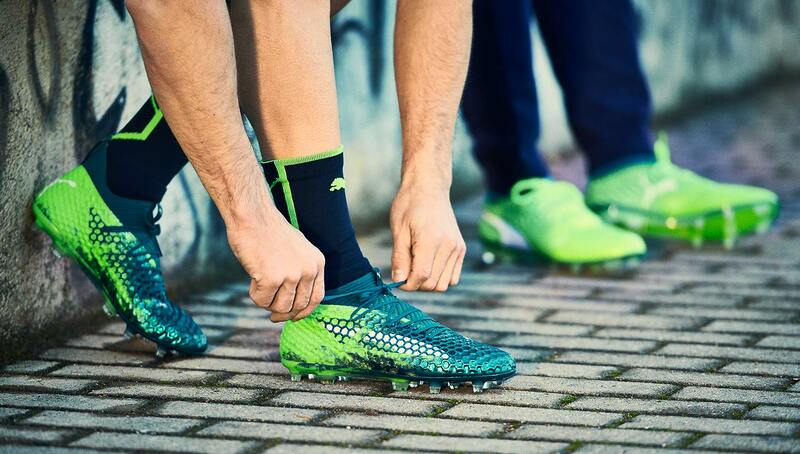 The level of passion — whether it be from the players or fans — is not found anywhere else, making the beautiful game truly one-of-a-kind. 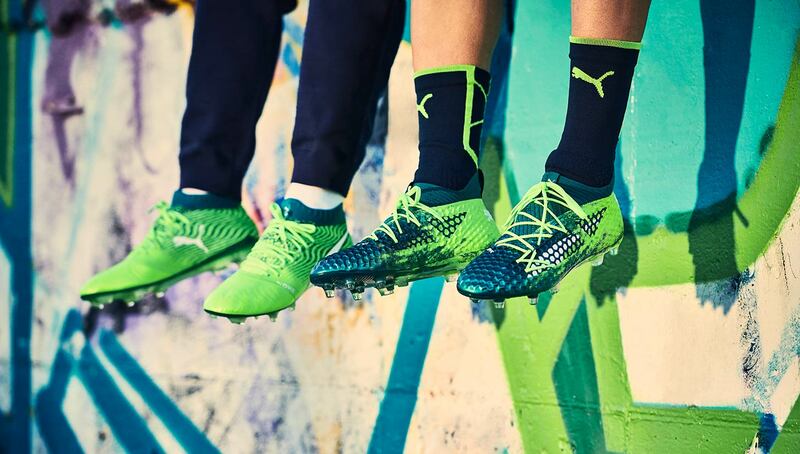 Drawing inspiration from this obsession, the Unleash Frenzy pack from Puma is draped in strokes of vibrant greens, resulting in a loud boot that makes a statement on the pitch. 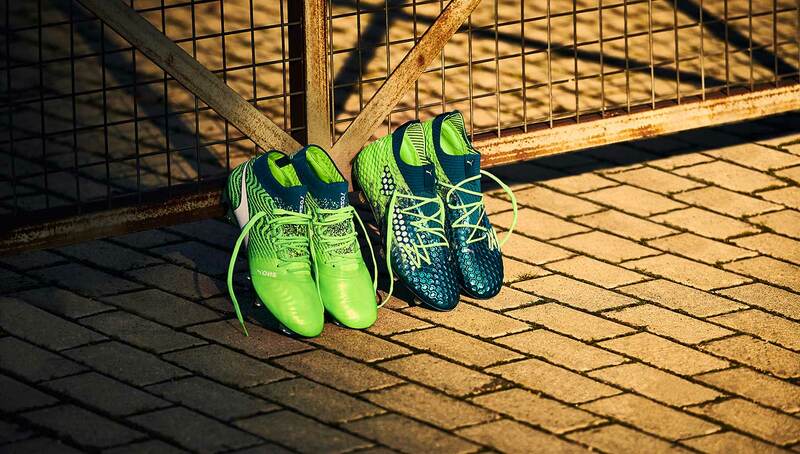 The pack features Puma’s flagship boots, the ONE and FUTURE, most notably worn by Puma athletes Sergio Aguero and Antoine Griezmann, respectively. 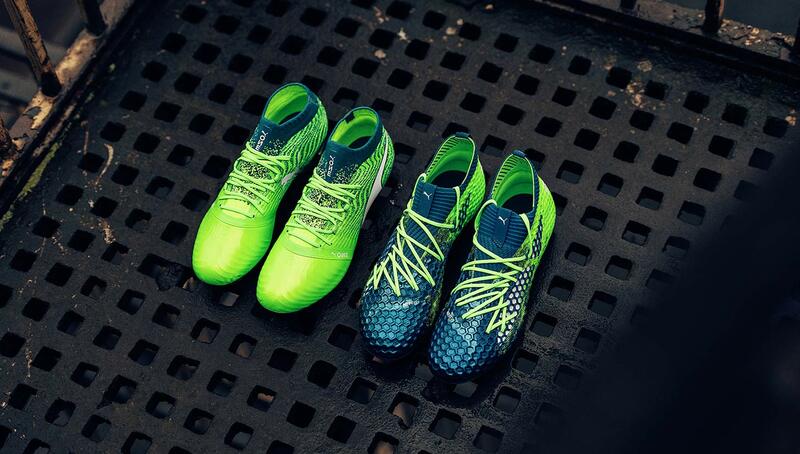 The colorway works equally as well on both models, giving an edge to the classic design of the ONE while perfectly accompanying the FUTURE’s aggressive aesthetic. 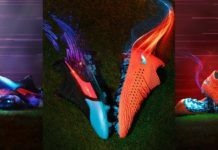 Though we’ve seen a recent return to the classic all-black boot, whether it be Adidas‘ Nightcrawler pack or the Nike “What The” Mercurial, the Unleash Frenzy pack proves that flashy and bold colorways will never go out of style as long as fans and players continue to possess a rabid passion for the game. 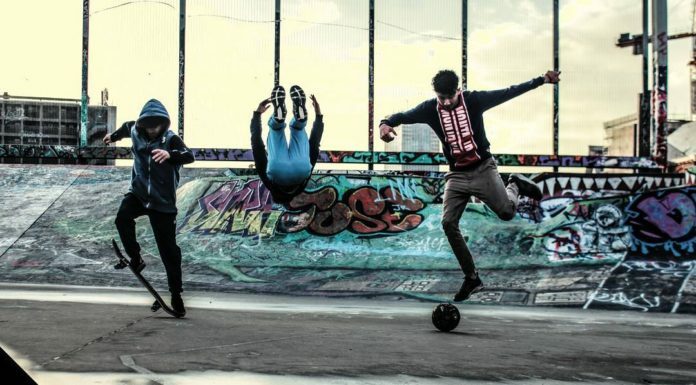 For the sake of football, we hope that remains forever. 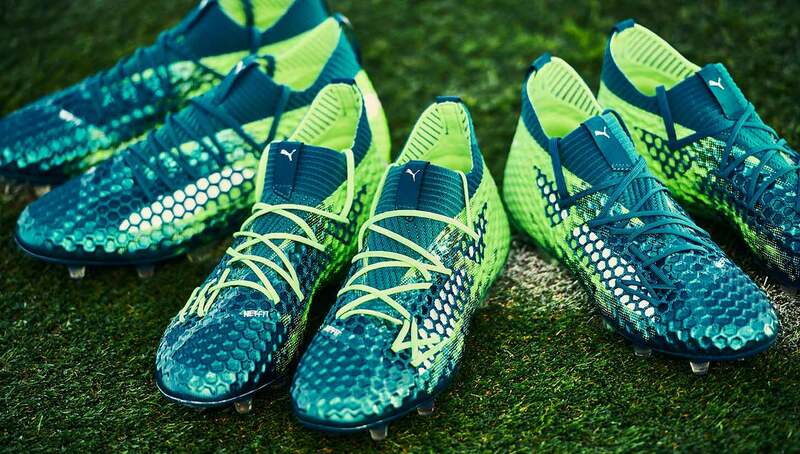 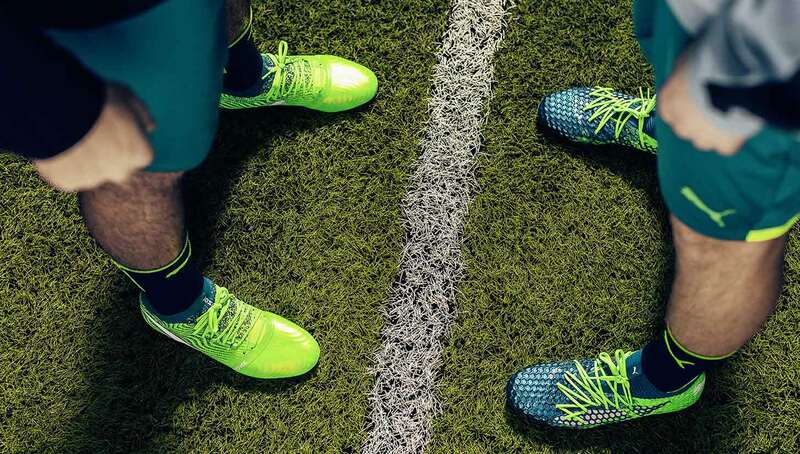 You can pick up the Unleash Frenzy editions of the ONE and FUTURE at Puma’s online shop.